Nobody wants to juggle around with hair straighteners, brushes, and blow driers first thing in the morning. As much as possible, we want our locks to look their best straight out of the shower. 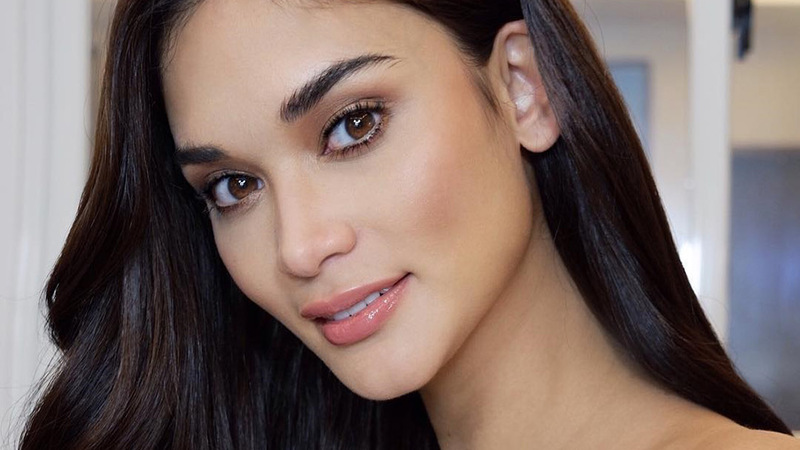 And if sleek, straight hair is your thing, you're extremely lucky—here, we list our favorite nourishing shampoos that'll achieve TV commercial-worthy locks. Take your pick! You can never go wrong with argan oil. 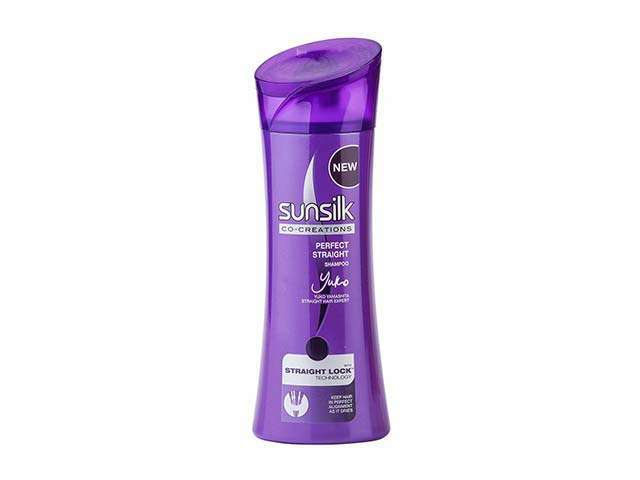 It will nourish your hair and give it unbelievable smoothness that's easy to tame. 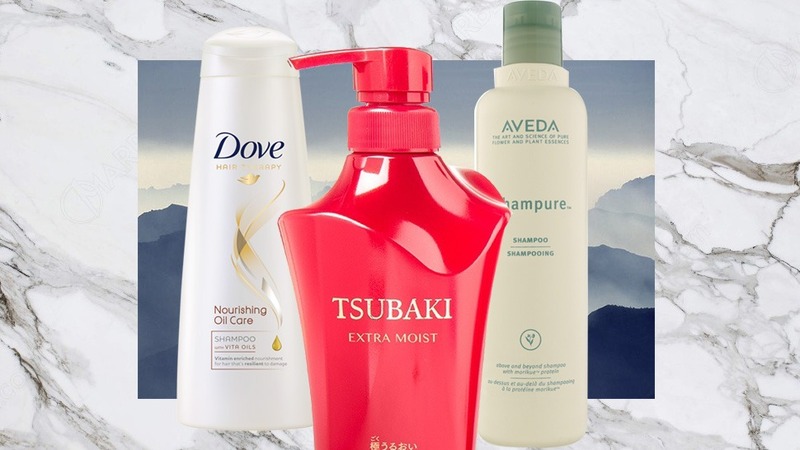 Dehydrated hair rejoice! 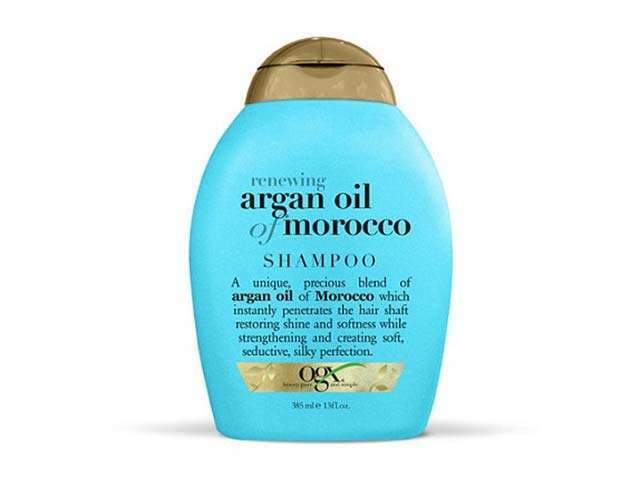 Here's another argan oil-infused formula that's perfect for the driest of scalps and strands. 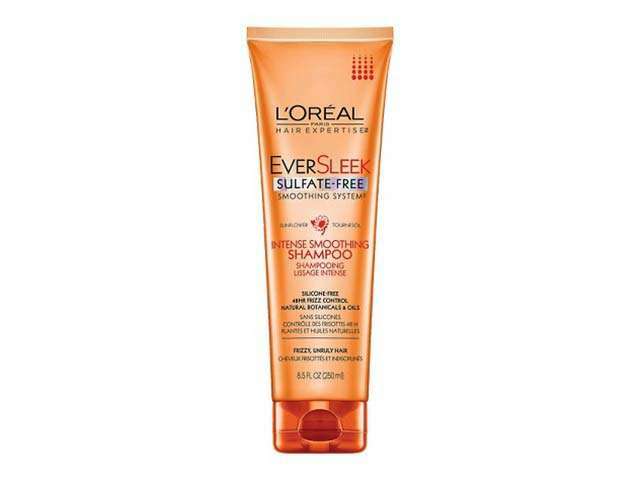 A shampoo that protects your hair from heat damage? Yes ma'am. If you're a serial blow drier, this cuts the session in half, too! We can't stop raving about this shampoo because not only does it smell good, it trains your hair to behave as well. Straight hair is just a few washes away. Dealing with dry and brittle hair? That's nothing this honey-infused hydrating solution can't solve. 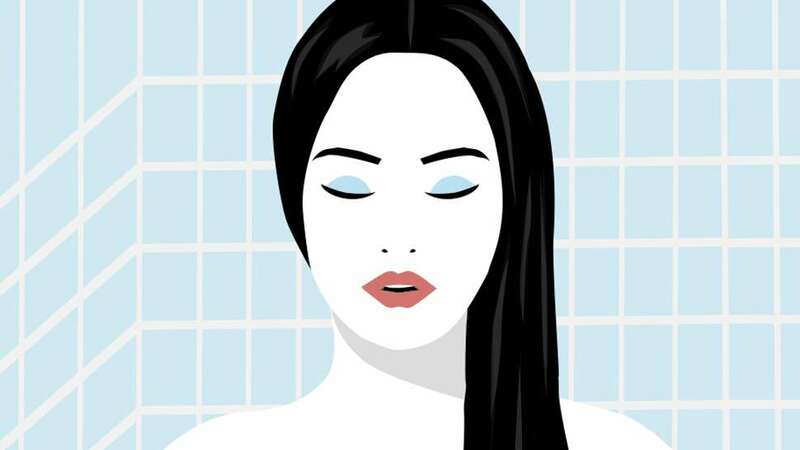 Watch your hair look glossier with every wash! 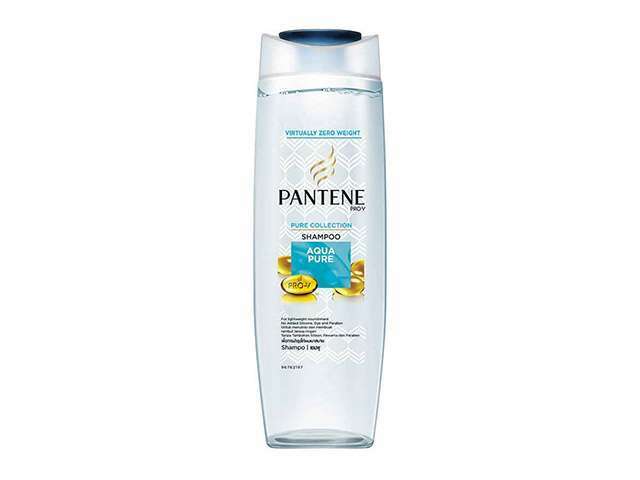 This shampoo's straight lock technology will keep your wet hair's sleek texture alive all day. 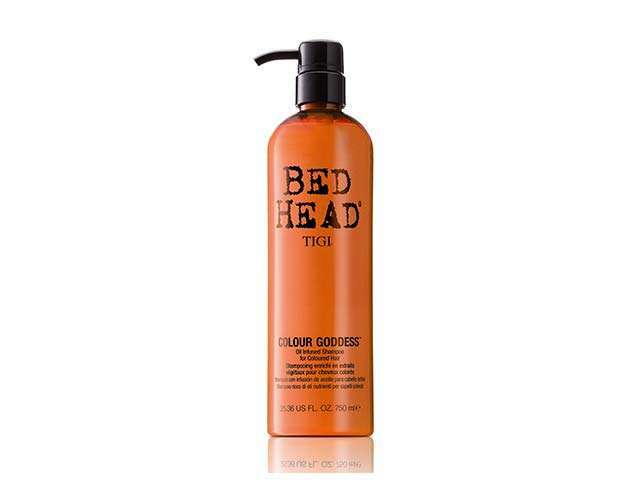 For hair that's smooth and straight but not weighed down, rinse your strands with this silicone-free formula. 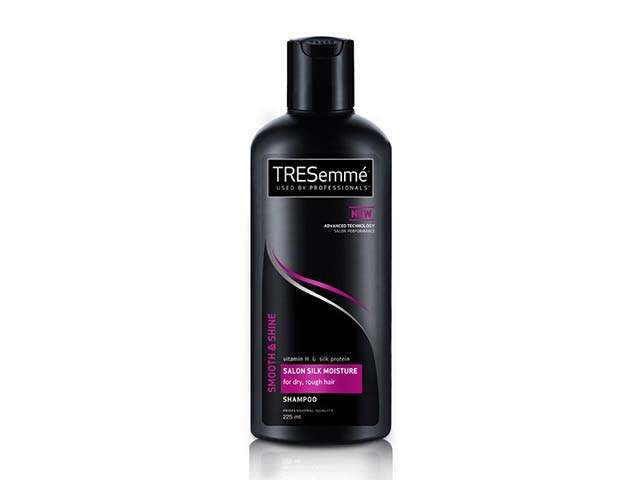 For dry hair, go for a sulfate-free shampoo that fights frizz. 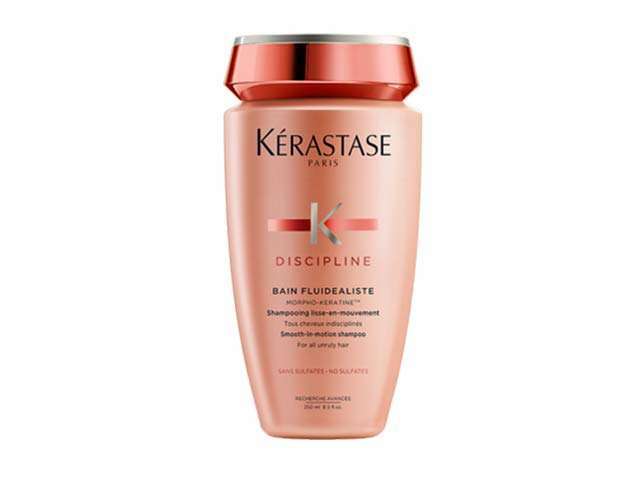 This one smoothens and hydrates so you'll be one step closer to your dream locks. 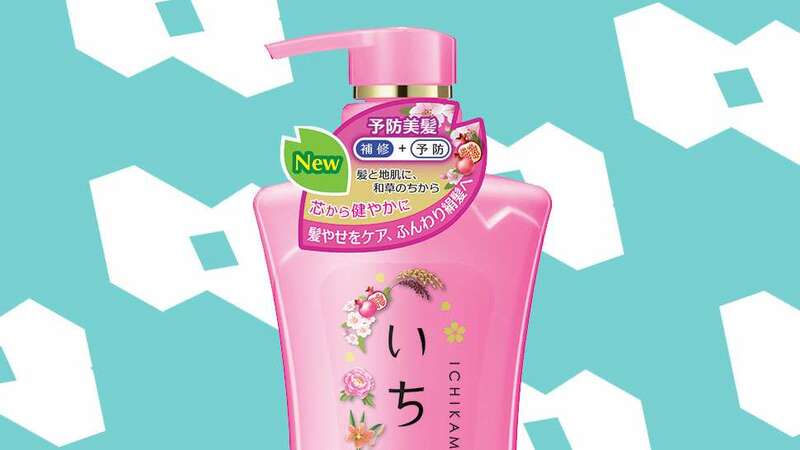 Here's hope in a bottle for girls suffering from over-processed hair. 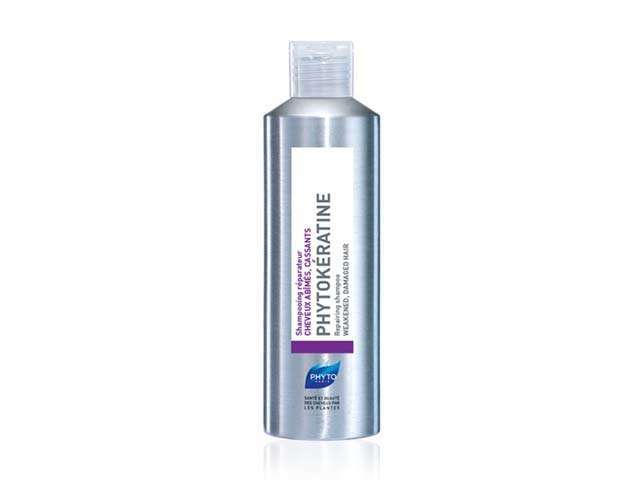 This shampoo contains hyaluronic acid that'll provide intense hydration and botanical keratin to restore strength. 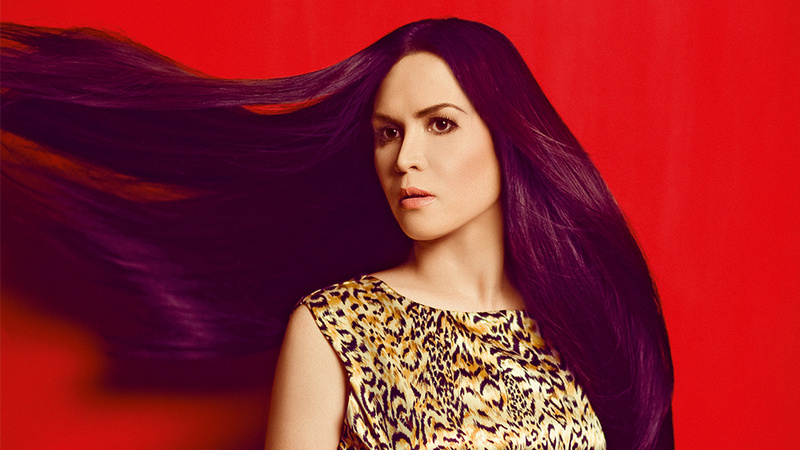 Keep your hair color vibrant without sacrificing smoothness with this oil-infused shampoo. 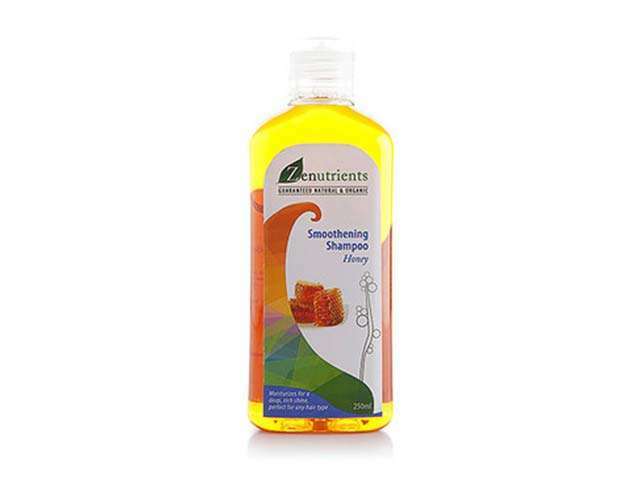 It's low in sulfates and is packed with nutrients to keep your locks healthy.